An extended audio version of this story can be heard on Episode 30 of Work in Progress, Slack’s podcast about the meaning and identity we find in work. Investigative reporter Kevin Donovan has built a sterling reputation over the past three-plus decades at The Toronto Star. He’s covered two wars and currently leads team of eight journalists, the biggest investigative unit of any Canadian print publication. It’s the kind of hard-won credibility Donovan didn’t want to jeopardize, even when The Toronto Star received a massive scoop back in 2013 about Toronto’s then-mayor Rob Ford smoking crack. 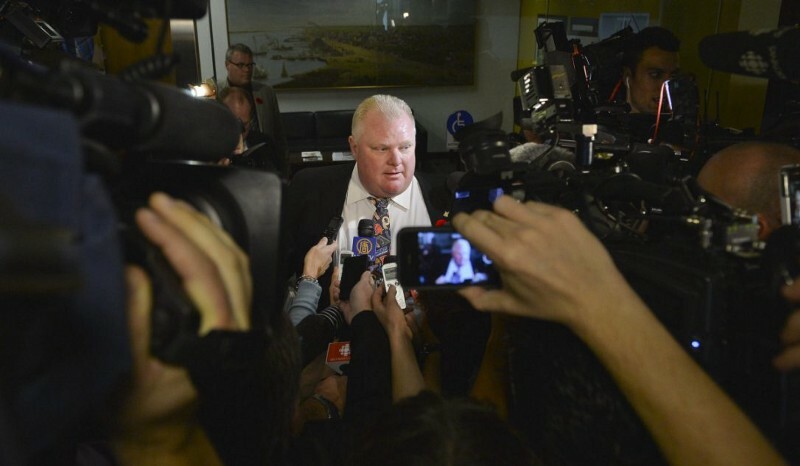 “I actually didn’t care that [Ford] was smoking drugs,” explains Donovan. “What I cared about is who he was smoking drugs with. [Ford] said he was a law and order politician.” Donovan thought exposing Ford’s illegal behavior, especially in the company of drug and gun dealers, would matter to Torontonians who expect elected representatives to uphold social standards. And yet, whenever The Toronto Star released another scathing exposé on the beleaguered leader’s bad behavior, it only seemed to boost Ford’s approval rating among his rabid devotees. Often, reporting that was critical of the beatified mayor would lead to a spate of newspaper subscription cancellations. Hailing from a wealthy family, Ford rose to power as a glad-handing populist. Once in office, though, reports often surfaced of Ford’s drunken debauchery — allegations Ford would deny unless evidence emerged. This made the enterprising reporter ever more committed to shining a light on Ford’s offensive and possibly illegal behavior. Getting scooped is the fear that gets Donovan out of the bed every morning. But seemingly at odds with that anxiety is his reliance on relationship-based reporting, nurturing connections to confirm facts rather than running a half-baked story. Donovan’s convictions about Ford were solidified when a broker approached The Toronto Star, offering a video of Ford smoking with his dealers in exchange for a six-figure payment. It would have been a major story for Donovan, and for The Toronto Star. Moreover, at a storied institution such as The Toronto Star, the checkbook journalism required to get that recording has never been the norm. “You don’t want to do a story and then have everybody saying that you got it wrong.” Accuracy in the bedrock of good reporting, and Donovan notes another reason reporting must be precise. “Our business is going through a very difficult time right now.” To lose readers is to lose revenue that funds everything from reporters’ salaries to printing costs. Following the Gawker write-up, Donovan thought his team’s ironclad reporting about the video would be Ford’s undoing. 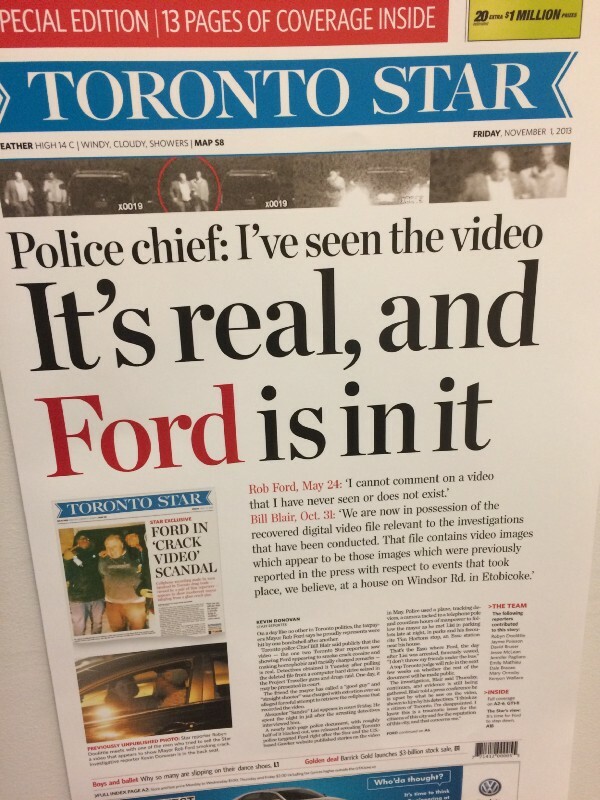 The paper didn’t go under, and Ford remained popular until he passed away from cancer in 2016. 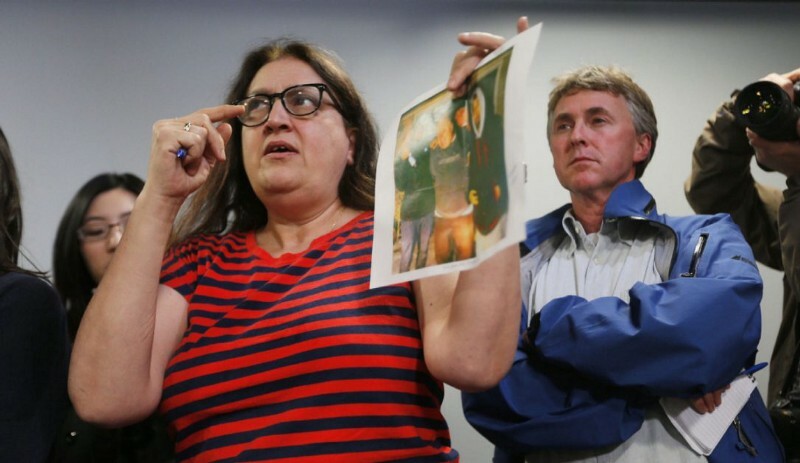 After Ford’s death, the Toronto police released the video to the public. Donovan is chagrined that exposing Ford’s misconduct didn’t diminish the politician’s fan base, but he remains committed to exposing corruption while adhering to a high journalistic standard — even if it takes extra time and resources. Journalist and writer Brittany Shoot does not pal around with politicians.